Also, the framerate drops to around 15 fps. It doesn't matter what mode I use, it does the same thing for Classic, VS, & Training. I tried looking it up, but I couldn't find anything. Does anyone happen to know why this is happening? Note: Switching to Software Renderer and then going on the map gives me a bunch of 'unknown op code' errors. After that, the video freezes, titlebar shows 60 fps, and the sound plays full speed. Second time, the game crashed when I launched it (with Software Renderer). Use the latest dev, the RCs were a failed attempt at keeping development going in one branch while slowing down for 5.0 in this one. (05-07-2016, 11:28 AM)Craftyawesome Wrote: Use the latest dev, the RCs were a failed attempt at keeping development going in one branch while slowing down for 5.0 in this one. Look at installation link. I followed the instructions to install development version from there to get the version I have now. I tried the 'stable' version, and now it works. (05-07-2016, 12:05 PM)Gaster Blaster Master Wrote: Look at installation link. I followed the instructions to install development version from there to get the version I have now. 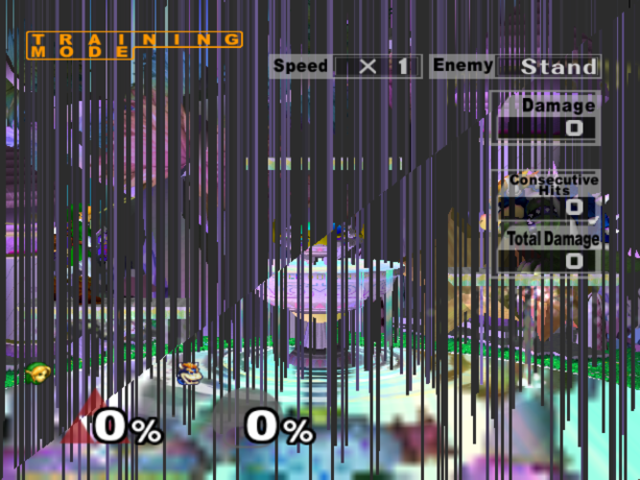 Regardless on whether this is caused by something from dolphin or your end, that's not the right version. On ubuntu 15.04 can just download from official download page. Yeah the wiki instructions are weird. For Linux on pretty much every distro I recommend just compiling yourself. Anyways, stable is incredibly old but hey, it works.